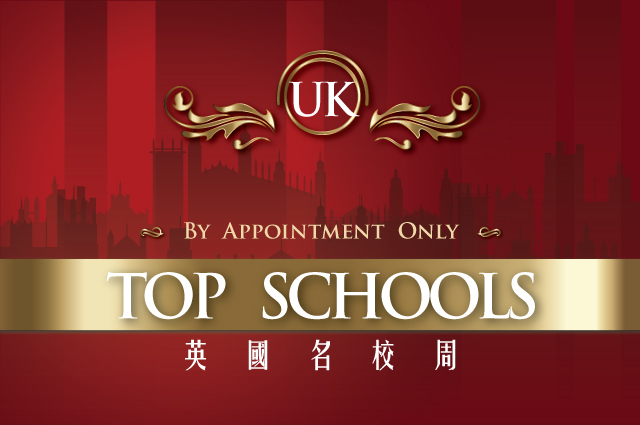 The Top Schools Weekend is an annual event hosted by Academic Asia, the largest and oldest UK boarding schools consultancy in Hong Kong. Representatives of 15 major schools have been invited to attend. They will interview prospective pupils in Hong Kong, during the weekend of 22nd-24th September. Some schools will also send representatives from their music departments and music auditions will be held alongside the academic interviews. Please note that these interviews are by prior appointment only and that demand always far exceeds the available time. 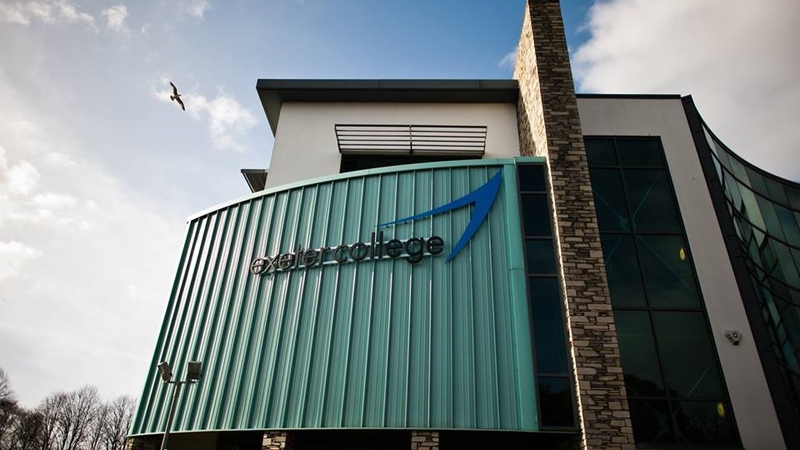 Exeter College will conduct a seminar on 30 March 2019, Saturday at 11am and you are cordially invited to attend this seminar. We do hope that you can join us in the seminar. If you are interested, please complete the form in this link (Max 3 per family). A confirmation email will then be sent to you shortly. Please note that seats are limited and will be allocated on a first come first served basis. 2019-04-19 (Fri) 2019-04-22 (Mon) 10:00 AM - 6:30 PM Office Notice Our office is closed from Friday 19th April to Monday 22nd April inclusively for Easter holidays. Our office is closed from Friday 19th April to Monday 22nd April inclusively for Easter holidays. Our office is closed from Friday 19th April to Monday 22nd April inclusively for Easter holidays. We will resume duty on Tuesday 23rd April, 2019. Sorry for any inconvenience. 2019-05-01 (Wed) 2019-05-01 (Wed) 10:30 AM - 6:30 PM Office Notice Office is closed on Wednesday 1st May for the Labour Day holiday. Office is closed on Wednesday 1st May for the Labour Day holiday. Our office is closed on Wednesday 1st May for the Labour Day holiday. We will resume duty on Thursday 2nd May 2019. Sorry for any inconvenience. 2019-05-13 (Mon) 2019-05-13 (Mon) 10:30 AM - 6:30 PM Office Notice Our office is closed on Monday 13th May for the day following the Buddha’s Birthday holiday. Our office is closed on Monday 13th May for the day following the Buddha’s Birthday holiday. Our office is closed on Monday 13th May for the day following the Buddha’s Birthday holiday. We will resume duty on Tuesday 14th May 2019. Sorry for any inconvenience.